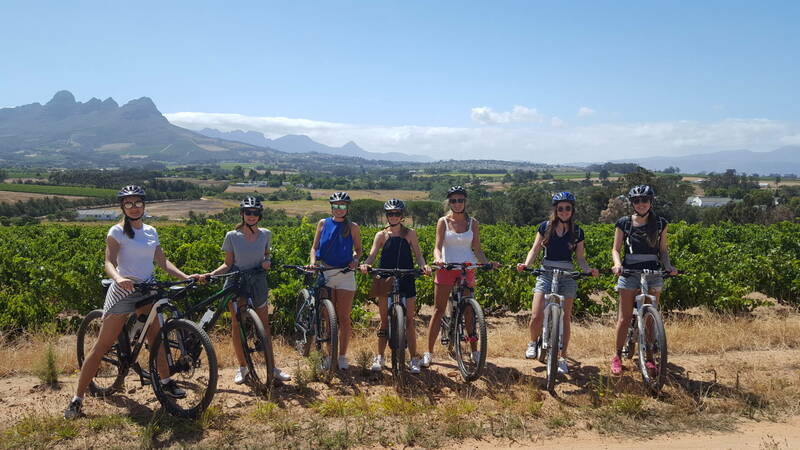 Our Cape town bicycle tours encourage visitors to have unforgettable experiences of South Africa’s beauty and natural diversity. 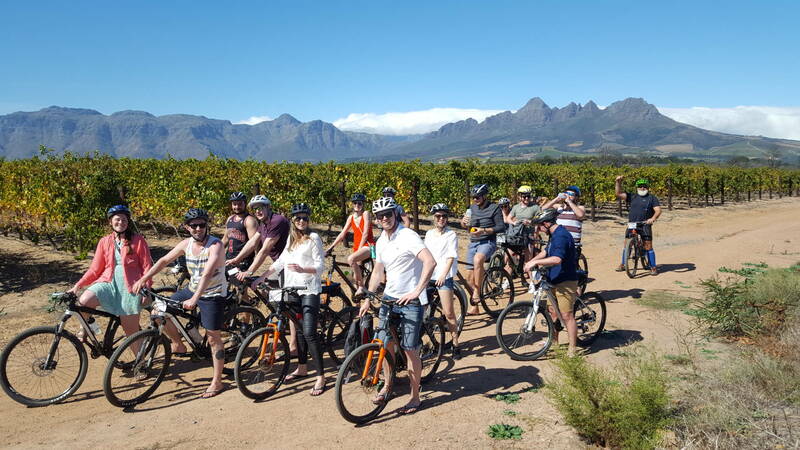 Book a Cape Town bicycle tours and experience the splendor of South Africa in a unique way. 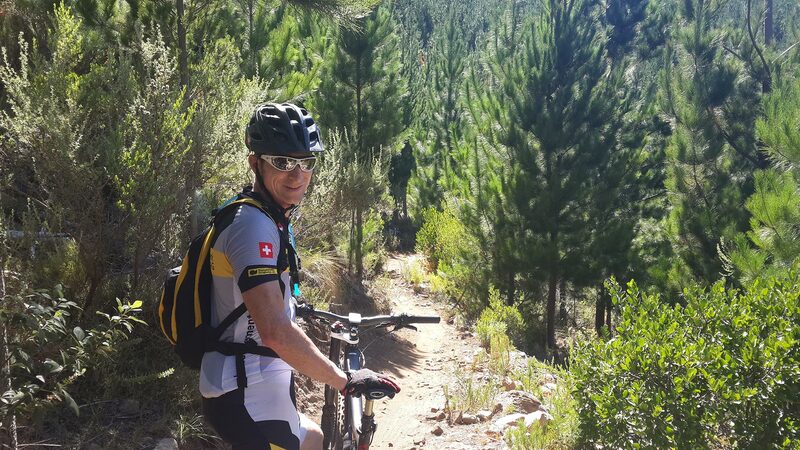 Based in Gordon’s Bay, MTB Bike Tours has been creating unforgettable experiences since 2013. 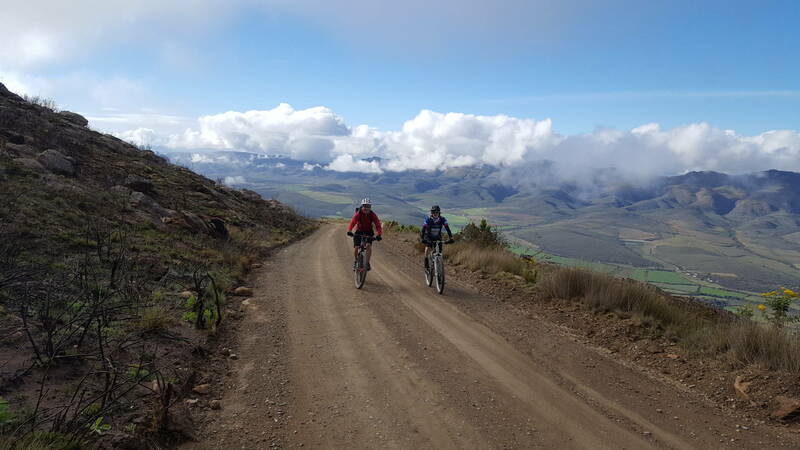 Cape town bicycle tours have a selection of custom made bicycle tours suited for the novice to the advanced cyclist. 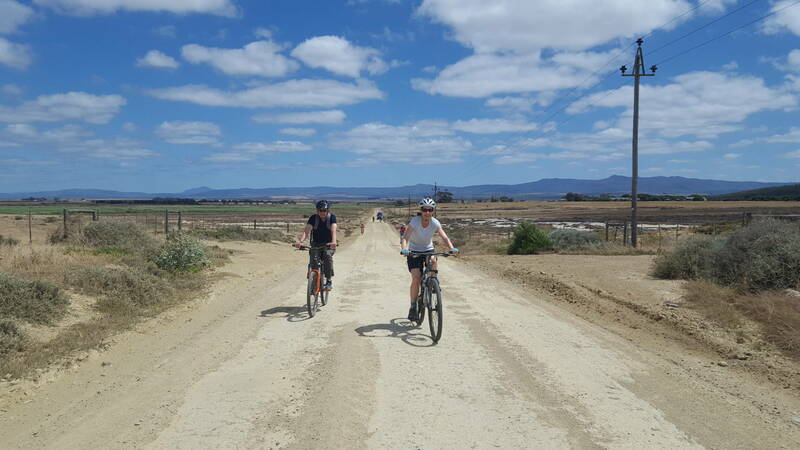 Our affordable customer centric Cape Town bicycle tours allow tourists and locals alike to enjoy the fantastic scenery and culture of South Africa. Memories are created by experiences! 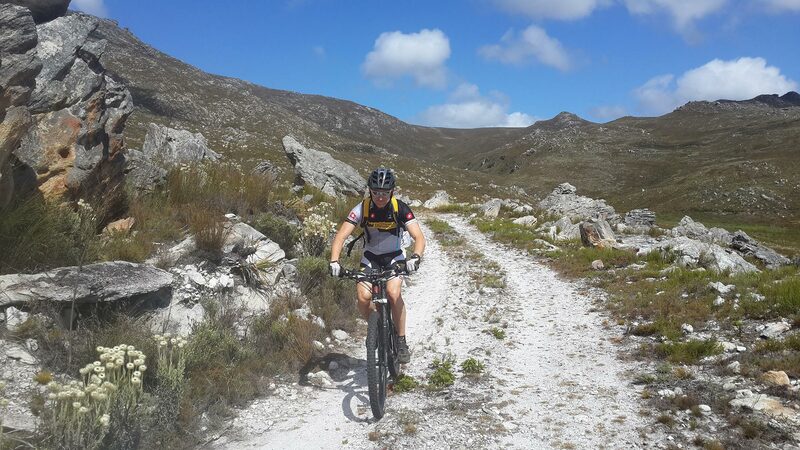 We offer a range of bicycles for hire in Cape Town at affordable prices. 26er MTB’s, 29er MTB’s, Road bikes and cruisers. See our bicycle rental page for details.